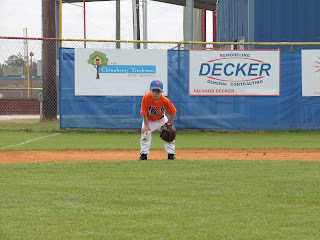 Astros training camp begins on Februayr 19th! WOO HOO!! I'm so over football season and ready to watch my two favorite baseball players. We still have the Patriots to pull for before we can start thinking about the Red Sox! It kills me how y'all are having weather warm enough to play baseball in mid-February, and we're sure to be going through one of our cold snaps in Memphis. Yay for y'all!